People across the country are getting in trouble for letting junk pile up on their property and failing to order old furniture pick-up. In one case in New Hampshire, a property owner who let heaps of debris and waste collect on his property found himself pursued by the courts, city officials, the fire department and local health officers. According the New Hampshire Union-Leader, the whole mess was officially declared a public nuisance and the judge ordered that local city officials had the right to enter the owner’s property to enforce compliance with local laws concerning health and safety. A judge even had to issue an injunction to force the property owner to remove the old furniture and trash surrounding his house, and the fire department got involved when it declared the site a fire hazard because the waste material was dangerously combustible. No matter where you live, local authorities can impose hefty fines on people who compile too much junk on their property. 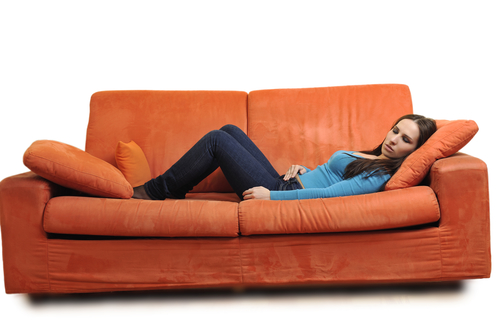 It’s a bit odd that so many people risk trouble with the law and paying fines since a junk removal service will just come and do old furniture pick-up as well as handling all kinds accumulated waste so no one has to worry about it anymore. It’s not just old furniture. A good company will haul off just about everything. They take care of broken electronics like those useless computer monitors that lie around. They pick up all the stuff left over after construction projects. They’ll even take away old hut tubs. Speaking of hot tubs, there was another recent case of someone getting into hot water for failing to remove junk, this time in Ohio. According to the Springfield News-Sun, authorities are having to take action against a local property owner after piles of junk including old furniture and appliances caused neighbors to complain. “It’s been going on for months,” said one resident who lives across the street from the overloaded grounds of the junk-filled property. The former renter of the property got evicted after letting car parts and other junk accumulate all around the area of the house. Since then, the local code enforcement department has been trying to get the property cleaned up for months. “We received a number of complaints almost daily,” Stephen Thompson of the code enforcement department reported to the News-Sun newspaper. Unfortunately for the owners of the property, they are the ones responsible for getting rid of the massive amounts of junk that cover the area around their building left by the former tenant. But the good news is that there are quality services that will do old furniture pick-up and remove metal objects like car parts and even large objects like broken refrigerators. In this Ohio case, the city is going to clean up the property and bill the property owners, which is too bad since it will probably cost the owners a lot more money than just hiring a good junk removal service on their own. As well as saving money, these property owners could avoid a lot of hassle from neighbors and local governments by going to a reputable company that’s in the business of taking away all the junk that accumulates on their property. Since a good clean-up service will remove just about anything littering a property, it’s strange that the property owner in Ohio didn’t just contact a company to do the job. A cleaned-up property is also going to be worth more to prospective buyers, so it is in the owner’s own best interest to stay on top of the situation. 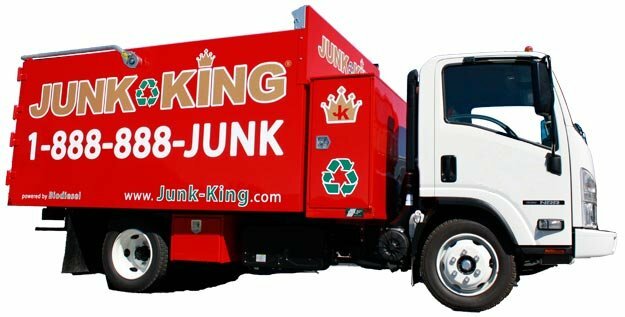 It’s better to call a junk removal company as soon as any amount of debris starts stacking up rather than waiting for it to be too late. Meanwhile in Pennsylvania, a 27-year-old woman was charged with a crime after she resorted to self-help by dumping her junk on someone else’s property. Once again, the removal of broken furniture was part of the problem. Unfortunately, the accused didn’t take the easy solution of picking up the phone and calling a company to come and get her old mattress and other stuff. According to the report in The Kittanning Paper, the woman hauled her debris to a local street corner and deposited the big mess there. Not only did she violate the law, she created an ugly eyesore for everybody else. What the woman didn’t know was that some nearby video surveillance was catching her in the act, and someone witnessed her as she unceremoniously unloaded all the stuff and left if behind. Police tracked her down a few days later and she reportedly confessed. Now she is facing the uncomfortable reality of having public littering on her permanent record. Once again, someone’s in trouble with the law and their neighbors when they could have easily solved their problem by reaching out to a junk removal company.